I am so glad you’re here! My name is Marisa Kinney and I am a lover of wildflowers, coffee, and all things white and gray. I’m a wife to my high school sweetheart and best friend. We are raising our Irish twins in the same town we grew up in and life is pretty darn sweet. I’m a minimalist when it comes to style and design and I get oddly excited over anything rustic and white. I’m a stay at home momma / photographer / professional diaper changer. Wrap around front porches, old farmhouses, and Starbucks give me all the feels. Babies, pictures, and binge watching tv shows in bed bring me joy. I would love to be part of your family memories and take your photos! Please reach out to me for session information and pricing. I promise I’m a good time and we’ll probably end up bff’s. Go on, take a peek! Marisa was so wonderful to work with! She was so kind and knew how to make our four year old daughter feel special. If you are looking for someone to come into your home to capture your family, I would highly recommend her. Thanks again, Marisa! 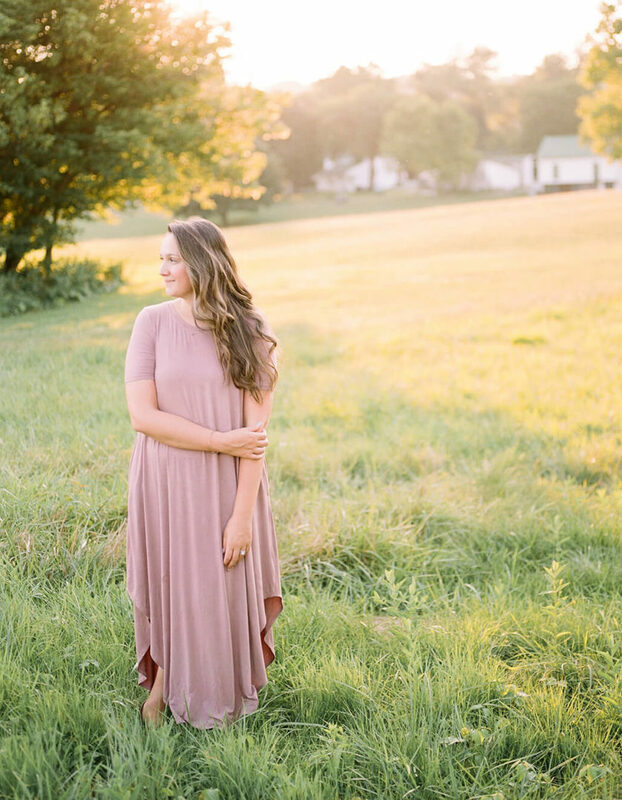 We have used Marisa for engagement, wedding, and Christmas photos! She is amazing. Her work is unreal and she is awesome to work with! If you need someone to capture your memorable moments, she is the perfect fit. Marisa made our engagement shoot so fun and easy! She engaged in getting to know us while also taking tons of pictures! Our photos were ready so quickly and we couldn’t be happier with them. We definitely recommend Marisa! So organized and professional! Absolutely loved our photos she took. We both can be camera shy and as awkward as I felt in some of the pictures she somehow managed to find my good side lol. The turn around for getting our edited pictures was beyond quick. Marisa is absolutely amazing! She’s not only an amazing photographer, but an amazing person as well! I could never thank her enough for capturing so many of my family’s memories! Marisa is such a kind-hearted woman!! She is very passionate about photography and captures such beautiful memories. Being a Momma herself, she knows and understands kids. We had our mini photoshoot photos back the same night—AMAZING!! Marisa photographed our wedding and we have the best photos now to remember the best day of our lives! She was so helpful in creating a timeline for us to follow and helping us stick to it on the wedding day so our day went smoothly. She’s very calm, funny, sweet and creative… what more could you ask for?! Thank you, Marisa! The first step is becoming bff's... fill out the form below!